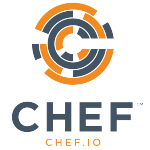 Chef is the leader in Continuous Automation software, and one of the founders of the DevOps movement. 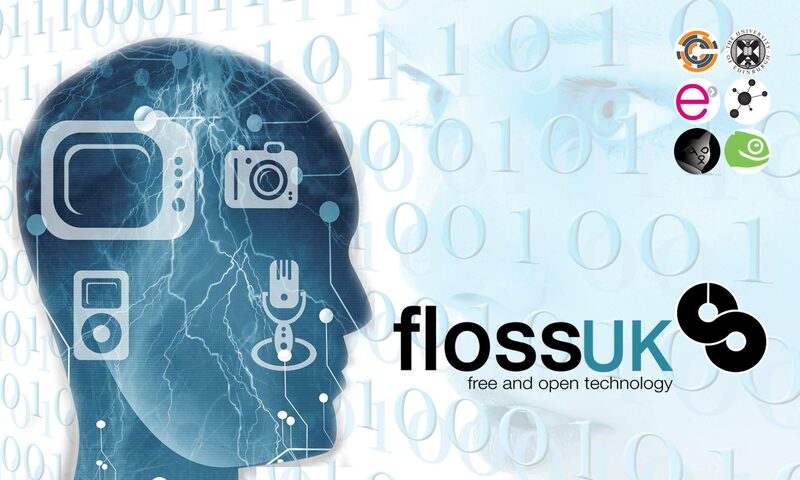 Chef works with more than a thousand of the most innovative companies around the world to deliver their vision of digital transformation, providing the practices and platform to deliver software at speed. 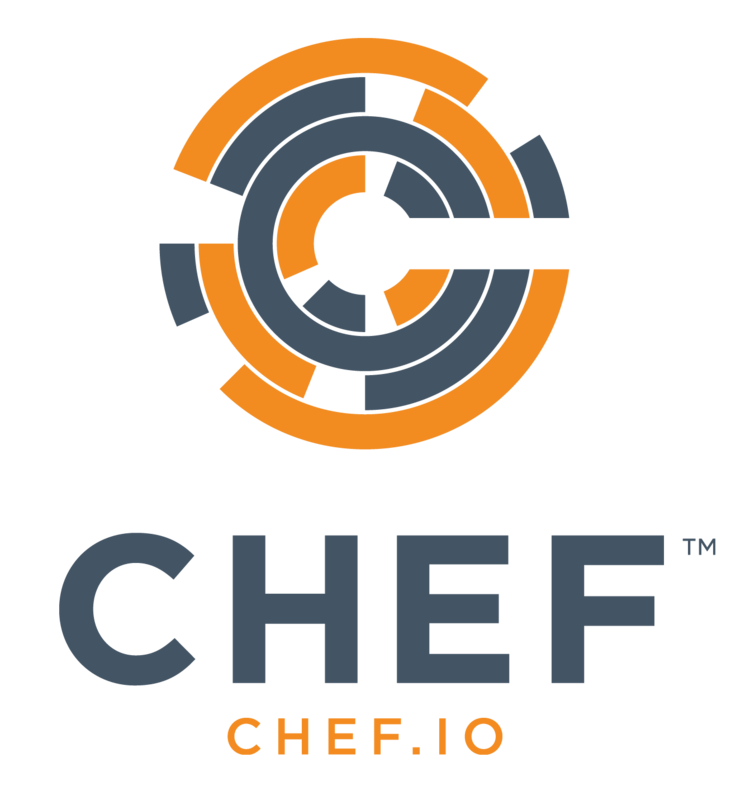 Chef Automate is Chef’s Continuous Automation Platform which is powered by an awesome community and open source software engines: Chef for infrastructure, Habitat for applications, and InSpec for compliance.